Having spent a large part of her formative years experiencing the pure, personal joys of merging vinyl together in her bedroom whilst amassing an aural arsenal of spellbinding records, Sophia made a fateful decision to leap out of the bedroom and into the musical arms of the Melbourne Underground scene. 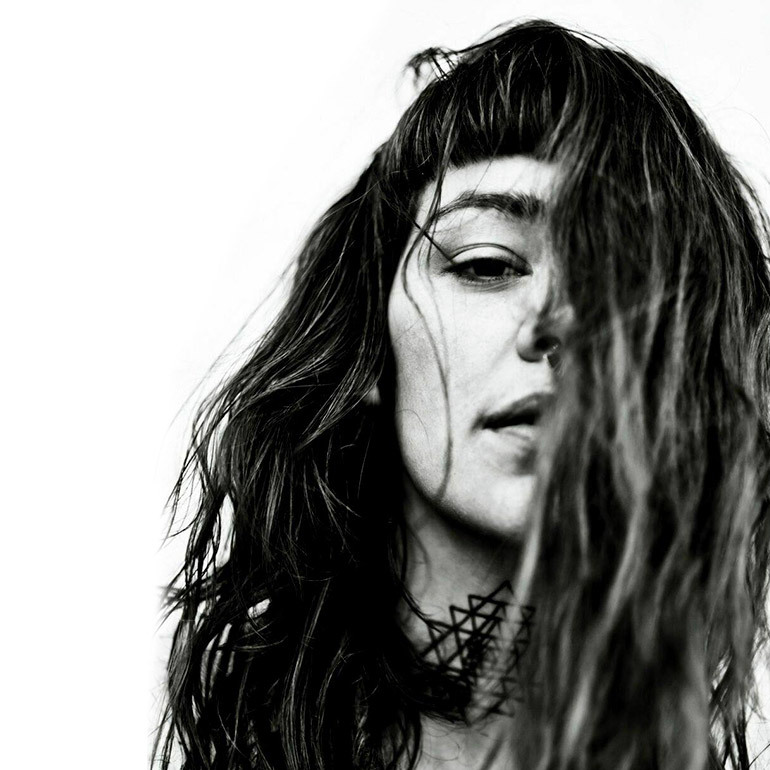 That leap of trust has been rewarded – aside from music festivals and other special events, Sophia holds down wheel-spinning duties at multiple venues, including her five year residency at legendary Melbourne institution Revolver Upstairs. Her burgeoning reputation (and infectious enthusiasm between the monitors) has also given Sophia the chance to share line-ups with some of the most respected international names in the industry, including Stimming, Maceoplex, Alexkidd, Jay Lumen and Mark Henning. It is Sophia’s unquenchable desire to unleash the diversity of her inner jackin’ jukebox with a global audience that informs her very deliberate choices in relation to the frame-boxed, pre-fabricated, set-in-stone categorization circus that befalls so many DJ/Producers these days. Sophia’s drive is emotive. – “Listening inevitably brings emotion”. It is her ability (and calling) to embody her feelings, transcribe them through her sets/production work, and deliver them (with love) right into the soul-ar plexus of those she is reaching with her lifelong passion, that creates an air of inevitability about her musical trajectory.